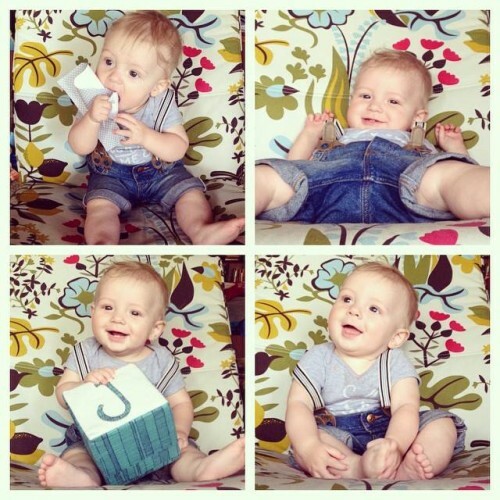 Happy 7 months, Jack! He loves the wind on his toes and still loves watching the leaves. He stuck his feet in the pacific, took his first road trip and sometimes sleeps with one eye open because he doesn’t want to miss all the cool stuff. He has two teeth, is getting more and loves to chew on apples and phones and paper (the 7 in photo one) and everything. Still the happiest boy, loves to laugh and people love being around him. We may never sleep again.